On a regular basis ships within 1 business day. 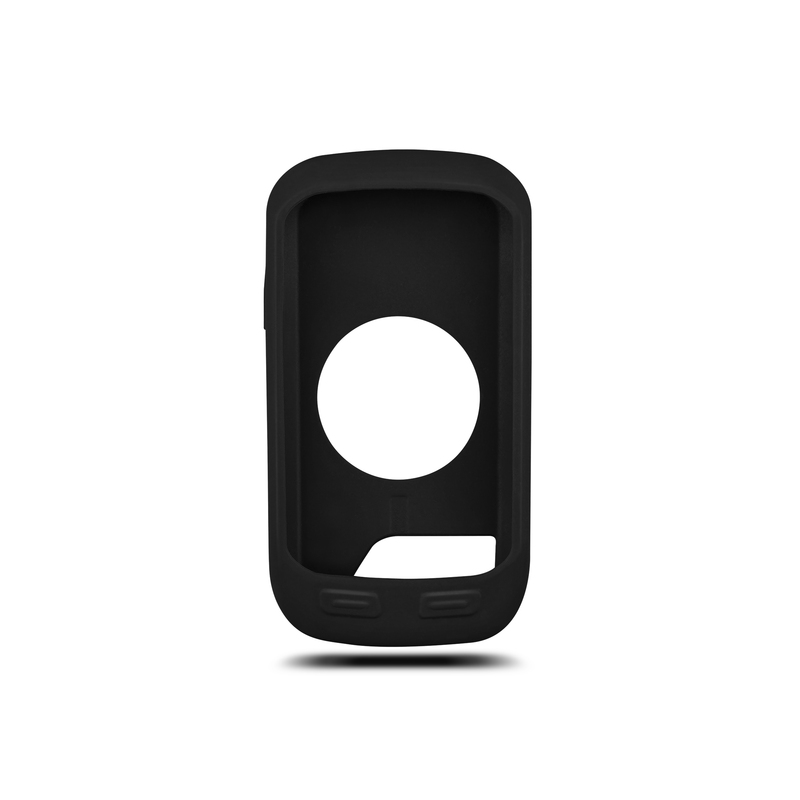 Wherever your ride takes you, keep your Garmin Edge 1000 safe with this removable, form-fitting case. Available in a couple of colors. We are an authorized dealer. Please feel free to contact us if in case you have any questions! Our company is run entirely by athletes who have in mind the products we offer and the demands of maintaining a fit and happy life. We are happy to answer any questions about the items we offer and are here to assist you in purchasing the right product for your needs.